Copyright © 2019 Vincent Mounier. 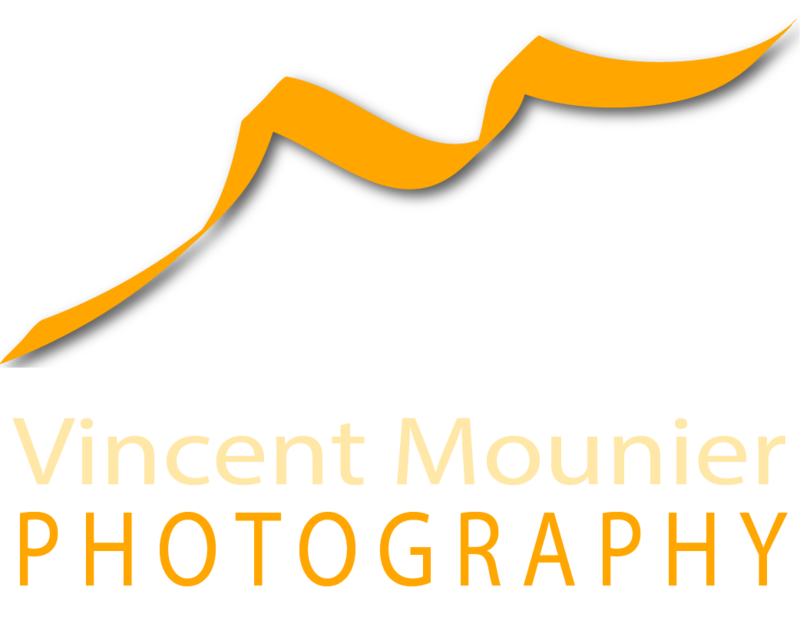 Vincent Mounier Photography, like a space station oblivious to the pull and tear of gravity and acceleration, is composed of three separate modules connected by sheer will and a few links. VMP – Coalescent Pixels (you are here): This is the main website and it hosts the photo galleries. Coriolistic Anachronisms: That is the blog. It was actually born first and goes back to 2005. Custom Prints: Hosted by SmugMug until further notice, that section is where you can buy select prints featured on the blog and in the galleries. I hope you will enjoy your space walk and find the transition between modules seamless enough. You can reach me by email using the contact form. I will reply at the speed of light. For a more immersive experience on any creative website, I recommend switching temporarily to your browser’s Fullscreen mode (F11 on Windows, CMD+SHIFT+F on Mac)) to immerse yourself without the distraction of a URL bard and menus. Navigate back and forth through slideshows with keyboard arrows. Press Esc or the same key as above to exit Fullscreen. This is how I like to do my EVA’s.